Front doors aren’t just central to the appearance of your home. That’s why we haven’t just created a stunning range of elegant composite doors, in Hinckley , Nuneaton & surrounding areas. we have designed and manufactured what we believe are some of the most secure, durable and energy efficient external Composite Doors available in the market today. 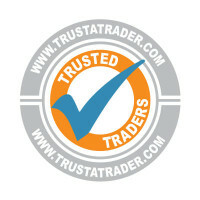 If you wish to see our Composite Doors products then please book an appointment. Here at M&A Home Improvements we believe that it is important to try before you buy and so we bring the composite door to you. We do not have salesmen nor do we use high pressure, hard sell, sales techniques – we only have friendly advisors who will explain our products and answer your questions. 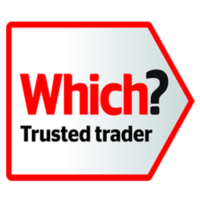 Once you have seen our composite doors, it is much easier to make an educated decision based on quality and value for money. 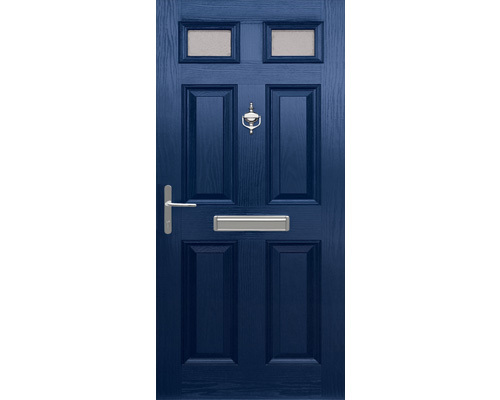 Composite Doors are constructed using GRP (Glass Reinforced Plastic) skins which give defined panel relief detail and replicate a timber door appearance. Combined with the high density core the door will provide excellent sound and heat insulation with very low expansion or contraction characteristics. 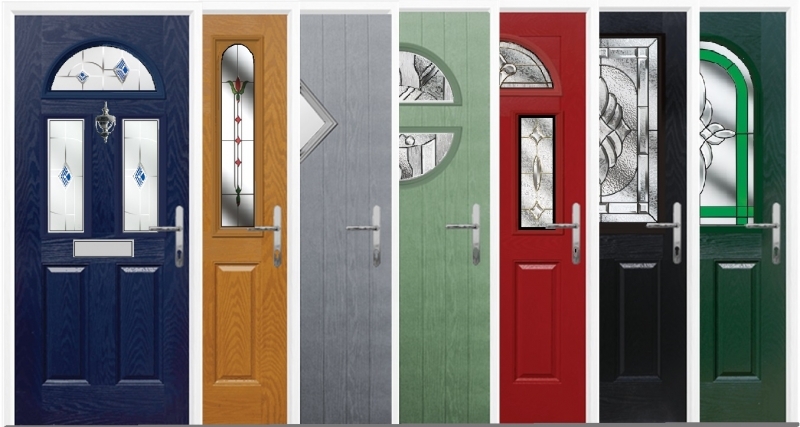 With an almost unlimited choice of designs, colours and glass options, we can truly inspire you to create a unique and personal Composite Door to your home. Anti-bump locking cylinders. Most companies only offer these as an expensive extra, or not at all. 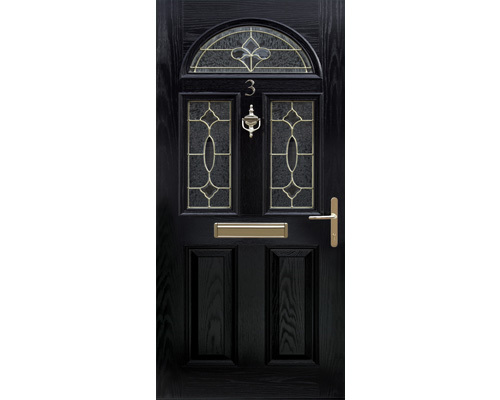 This is a weak point on other Composite Doors, that burglars are more commonly using. I have anti-bump cylinders on my home, so I see no reason not to fit them in yours. Made to measure Composite Doors. Your Composite Doors will be made to your requirements in the factory, not ‘off the shelf’. Triple glazed toughened safety glass. Multipoint hook locks and metal clasps, which prevent the Composite Doors being forced away from the framework. 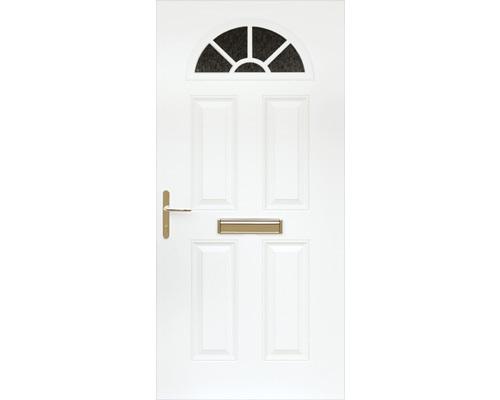 Alternatively you could choose a UPVC door. Create a stunning entrance to your home with one of our Composite Doors. 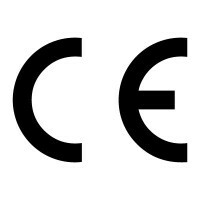 All of our composite doors are manufactured to the highest quality standards, achieving BSI ISO 9001, Pas-23, Pas-24, Secured by Design accreditation and Part L1b of Building Regulations. We use only the best materials and hardware available on the market today. Our composite doors have been specially designed to withstand the toughest weather conditions, and offer extremely high levels of security thanks to the hardware and locking systems used as standard. We have lots of different styles, colours and designs to choose from with both solid and glazed varieties available. With our glazed composite doors you have the choice of either patterned glass or stunning decorative glass designs. 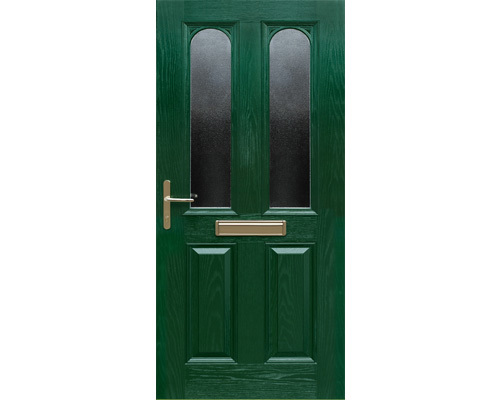 We offer 7 standard composite doors colour options, 5 colour options and 2 woodgrain foil options. Our colour options come with colour on the outside, white on the inside. Both woodgrain options are available with colour on the outside, white on the inside and colour on both sides. 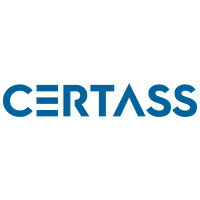 Certass are an approved government body, that deal with the building control certification for replacement composite doors. 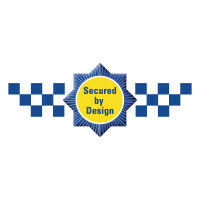 By being a member, we are allowed to ‘self-certify’, that the new Composite Doors we are fitting into your home, comply with the latest building regulations. 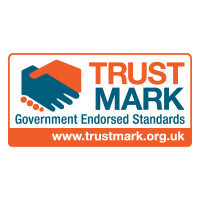 Once we have completed the work, Certass will send you a certificate, certifying that your new Composite Doors comply. This certificate is very important, as it is required if you sell your home these days. 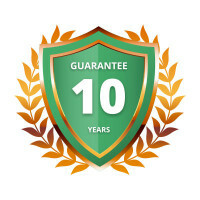 All my Composite Doors come with a 10 year insurance backed guarantee, which underwrites my personal guarantee, and ensures you and your new composite doors are covered. This is not always a standard thing offered by companies, but we incude it with Composite Doors we install, for customer peace of mind. I’m so pleased with the two composite exterior doors fitted by M & A Home Improvements. They have exceeded my expectations and they are the envy of all my neighbours. The whole process from quotation to fitting was focused on the customer’s needs and Michael and Ashley went out of their way to find solutions to achieve the look I wanted for the two doors. 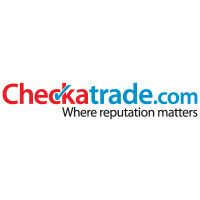 Polite, friendly and with a no pressure approach they were very patient and gave me time to consider all the options, completely professional at all times. 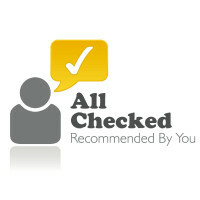 I fully recommend their services.